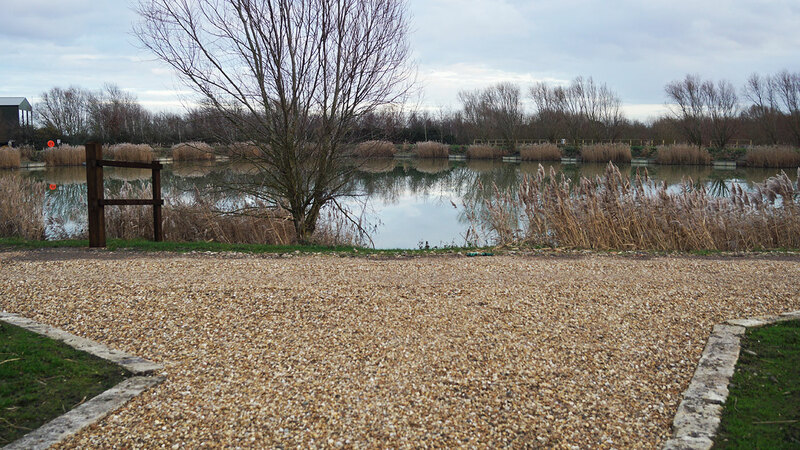 The new 5 pitch CL site is situated in an enclosed and peaceful location, within the five lake day ticket fishery, Rookery Waters. 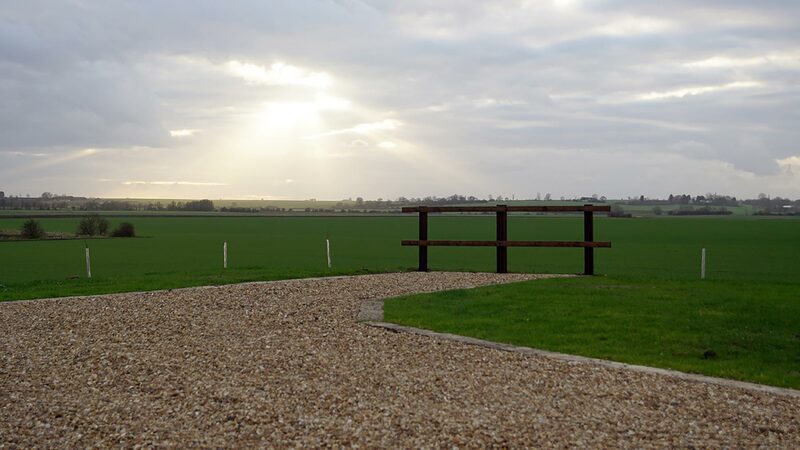 Each caravan/motorhome pitch has a hard, level gravel standing with large grass area, with ample room for a car and awning. There is a pedestal electric hook-up with light and fresh water supply. 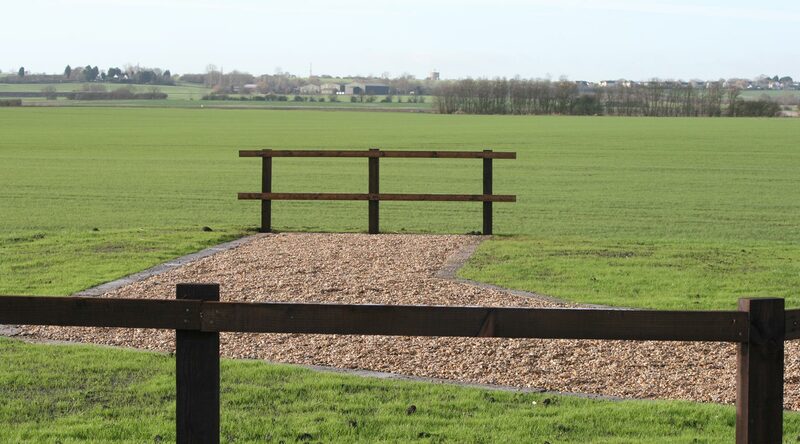 The site overlooks the well-established Rook Lake and stunning views of the countryside. There are miles of bridle and foot paths for walking and cycling. Next to the site is a conservation reed bed wetland area, where many rare birds come for the summer to breed. Well behaved dogs are welcome. Please be respectful of the site and keep your dog under close supervision. 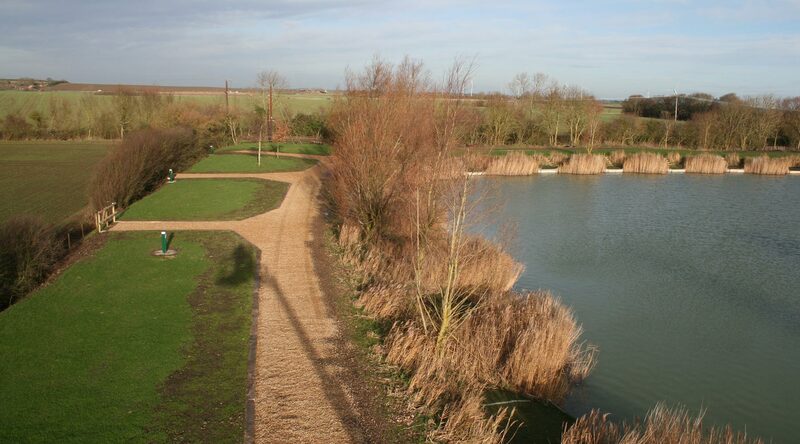 The Fishery is one of the best around in the area, there are 5 well-stocked fishing lakes all with different features. You are able to park behind your fishing peg on 4 of the lakes. The shop has an extensive selection of everything you need, including all baits, big name fishing tackle, equipment and clothing. It is here where you must purchase your day ticket before you fish. Alex Bates the manager will be happy to advise you. A relaxed atmosphere café serves full English Breakfasts and other fresh cooked foods until 11am, then snacks, drinks and alcoholic beverages all day. There are also essentials to buy (milk, bread etc). There are separate ladies, Gents and disabled toilets in the café and outside in the carpark, where there is also a grey waste emptying point. Beautiful town, with lots of historic features and the river Great Ouse.